Guns have been a key element of naval warfare for hundreds of years. 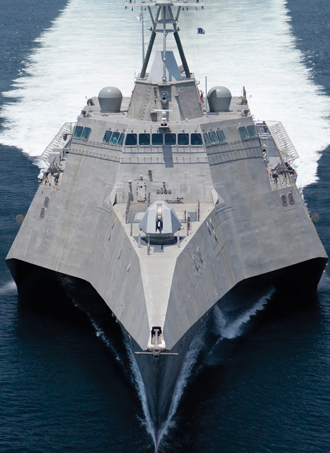 This remains the case today, when a combination of cost factors and technological advances is bringing about a renewed level of interest in naval gunnery. Germany’s Rheinmetall specialises in calibres between 20mm and 35mm. 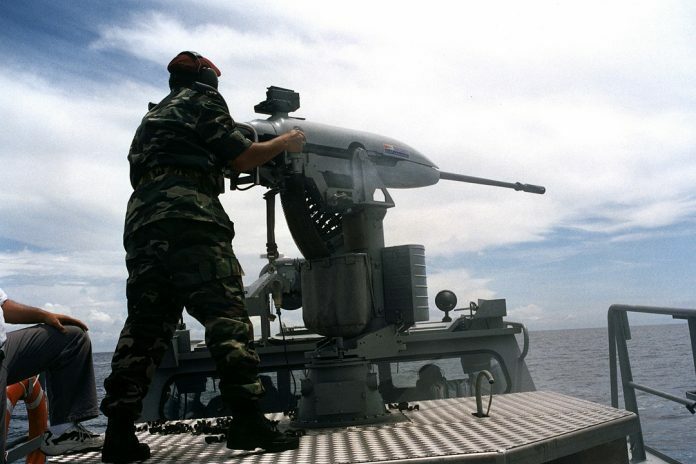 It has two main systems in the 20mm arena: the Oerlikon GAM-B01 20mm, which is a manually-operated mount with a 20mm cannon, and a new product called the Oerlikon Searanger 20, which is a remote-controlled gun. Beyond this, in the 35mm category, the company offers the Oerlikon Millennium Gun. 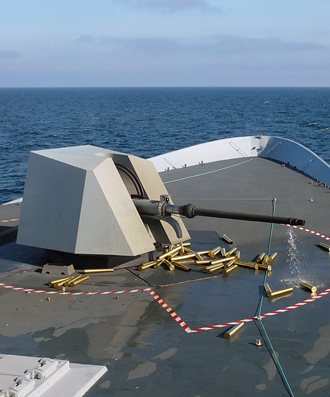 Craig McLoughlin, senior vice president, naval systems at Rheinmetall Defence, told AMR that the basic concept behind naval guns was much the same now as it was a century ago. “The technology behind your typical cannon with a bullet inside . . . it is hard to make it any better, and in fact some of the older designs are really as good today as they ever need to be … I do not think we will see in the future new players designing new cannon systems because the infrastructure you need behind it and the experience that is required means there are few companies that can manage that any more, and it is actually not economically viable if you just want to develop new cannons.” However, Mr. McLoughlin said there were a range of areas in the systems surrounding and supporting the cannon in which progress was continually being made. For example, Rheinmetall supplies propellants to ammunition manufacturers around Europe, and the company sees this as an area of potential future innovation. Mr McLoughlin also highlighted the continual advances in stabilisation and sighting systems. “The best cannon in the world is useless if your sighting system is not very good,” he argues. John Perry, business development director at BAE Systems, echoed Mr McLoughlin’s comments, saying that “even though the fundamentals of how a gun operates and how it looks have not changed over the years, the technologies under the weather shield and inside the projectiles have.” BAE Systems manufactures a wide range of naval guns and ammunition, from 25mm up to the aforementioned Advanced Gun System, which fires the extended-range precision Long Range Land Attack Projectile (LRLAP). 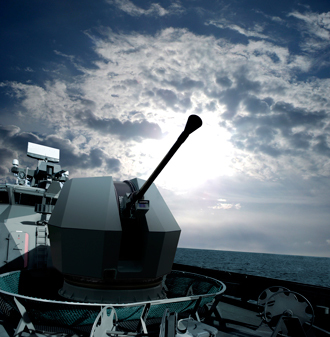 In addition, its 40mm Mk.4 and 57mm Mk.3 naval guns are used on corvette and offshore patrol vessels, and it also manufacturers the 25mm Mk.38 and the 127mm Mk.45. These were being used to equip small boats used by navies and police in different regions of the world. 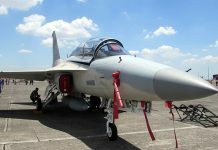 Finmeccanica sees the Asia-Pacific as a possible avenue of future growth in naval gun sales, given the increased budgets in the region. 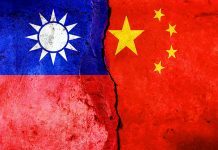 The spokesperson also noted the growth in Africa, but said “the accessible market could be limited due to the presence of Chinese players.” A spokesperson for France’s Nexter also noted an increasing demand for smaller systems, particularly in the 12.7mm and 20mm domain. 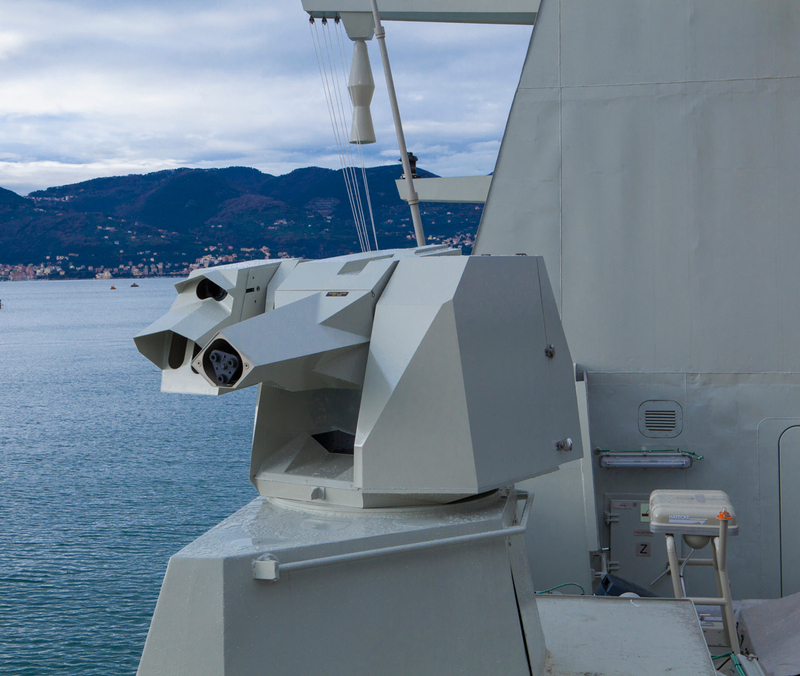 The company believes that “the market for naval guns is increasing, particularly for light remote-controlled systems”. 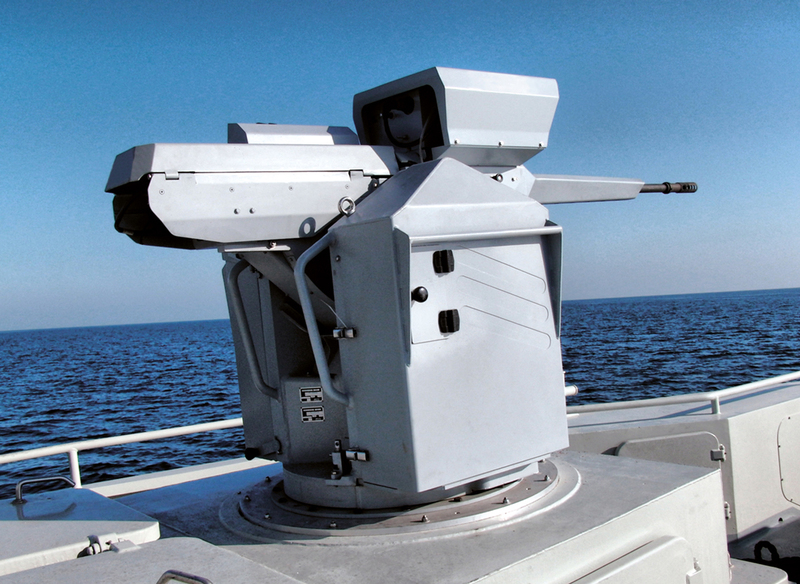 Nexter manufactures two ultra-light naval mounts, the 15A and 15B, as well as the Narwhal remotely-operated system, which has two variants, the 20A and 20B. According to Mr. O’Rourke’s report, as the US Navy worked on developing EMRG, it realised that the guided projectile it was developing for the system could also be fired from 127mm and 155mm powder guns. This could massively increase the speed of projectiles fired from these guns. 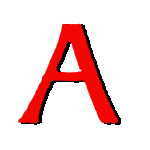 For example, when fired from a 127mm powder gun, the projectile can reach Mach Three (approximately 2000 knots/3704km/h dependent on altitude). While this is about half the speed it can achieve when fired from the EMRG, the report stated, it is more than twice the speed of a traditional 127mm shell. 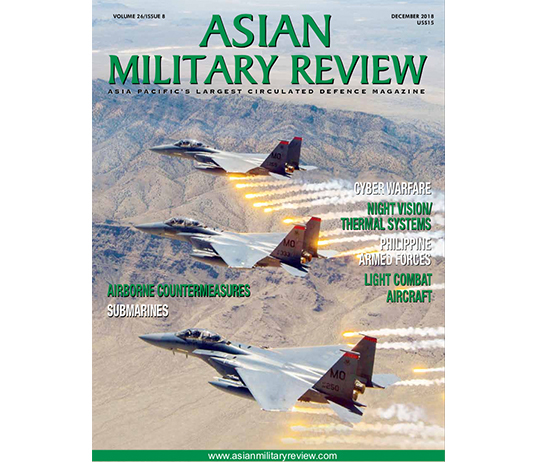 A number of the companies AMR spoke to highlighted laser systems as an area of particular interest. Matt Pryor, director of business development at MSI-Defense Systems said, “We anticipate disruptive technologies like laser effectors complementing or replacing cannons in the 20-30 year time frame as lasers and their associated power controls reduce in size and weight.” MSI-DS manufactures the Seahawk naval gun systems, which comes in three models: the original Seahawk mount for 25mm, 30mm, and 40mm cannons; the Seahawk Light Weight (LW) mount for 14.5mm, 20mm, 23mm and 25mm cannons; and the Seahawk Ultra Light Weight for 7.62mm and 12.7 mm machine guns. Likewise, Rheinmetall and Germany’s Bundeswehr (the unified German armed forces) successfully tested a High-Energy Laser (HEL) installed on a German warship in February. 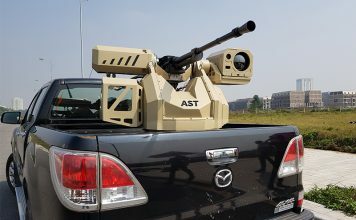 The company said it mounted a 10-kilowatt HEL effector on a MLG 27 light naval gun, and carried out a test programme in which the laser tracked potential targets such as very small surface craft and UAVs. 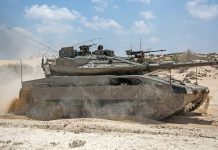 The HEL effector was also tested against stationary targets on land, Rheinmetall said.